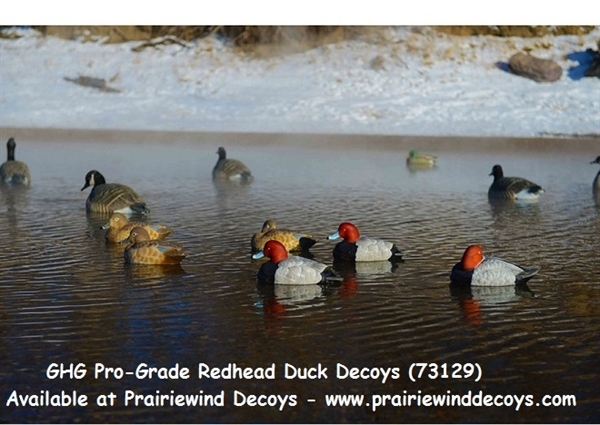 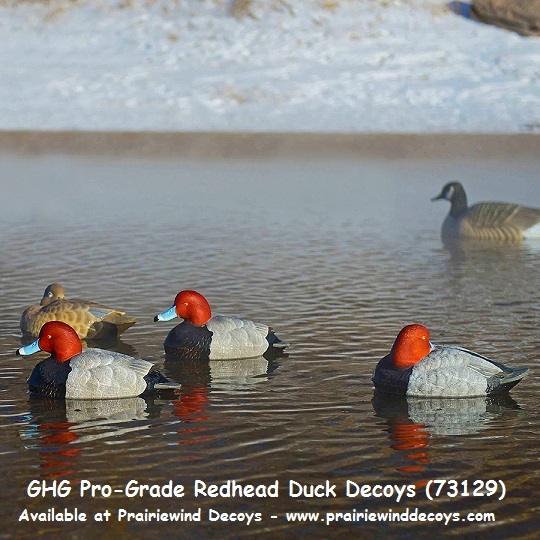 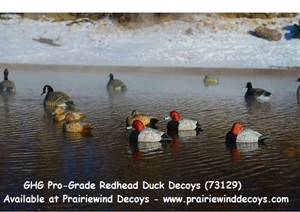 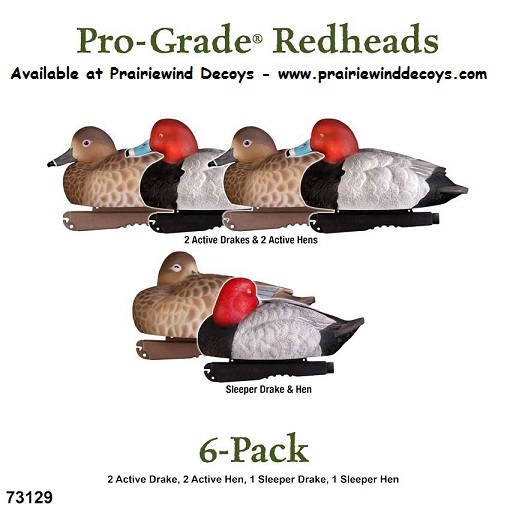 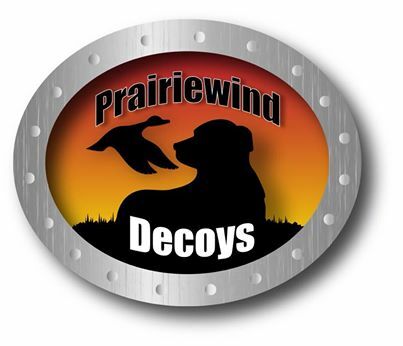 These new Pro-Grade Redhead Duck Decoys (AV73129) by Greenhead Gear GHG are some of the finest diver decoys to be added to the Greenhead Gear Pro-Grade™ decoy line-up. 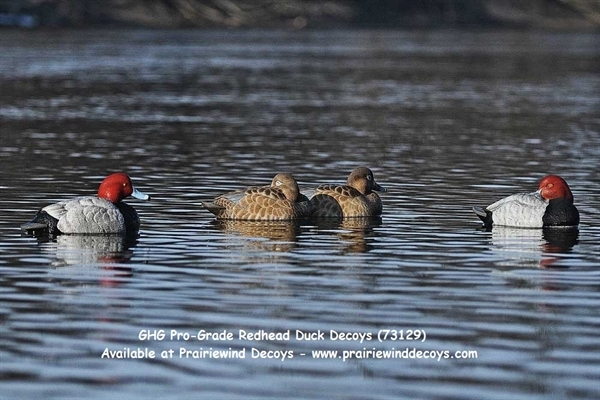 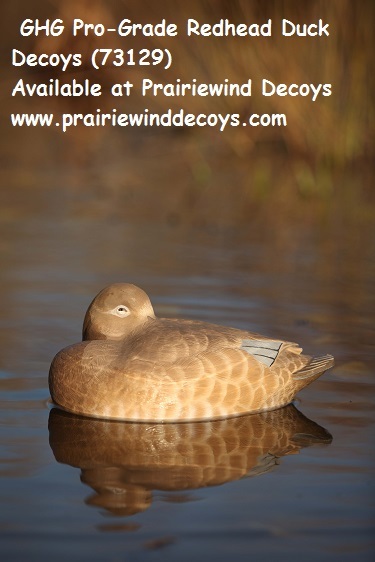 Three different postures that include both drakes and hens, along with incredibly realistic paint schemes are sure to please any diehard diver hunter. 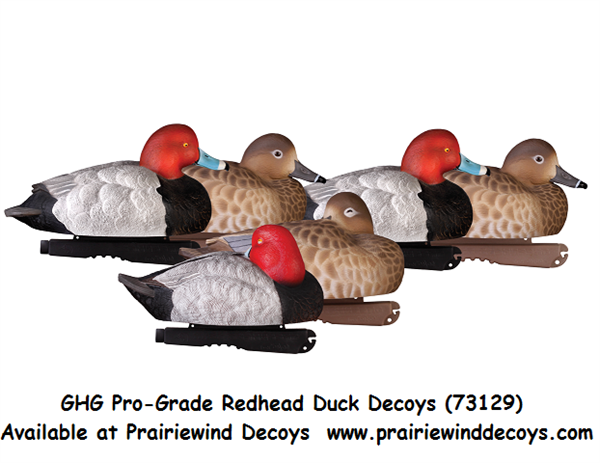 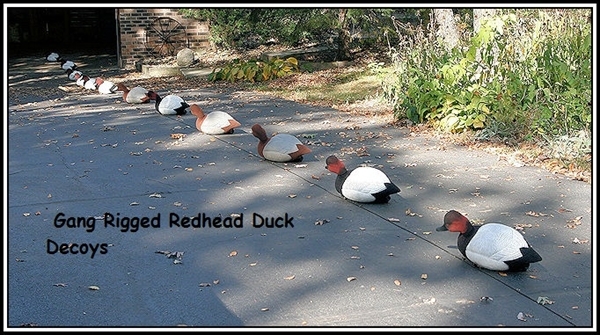 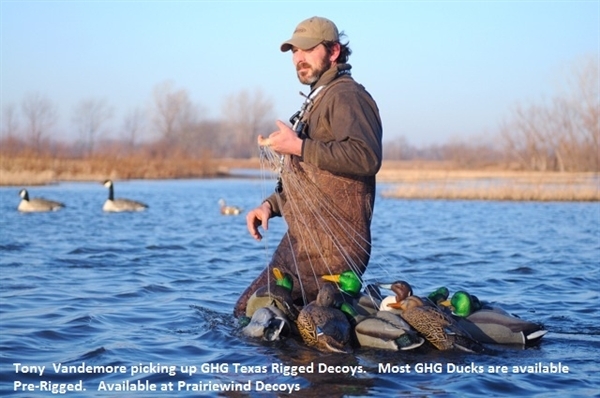 These Pro-Grade Redhead Duck Decoys by Greenhead Gear GHG Avery Outdoors will help you harvest more Redhead and diving ducks!